Two athletes have died at the Ironman South Africa endurance race underway in Port Elizabeth. They died while participating in the swim leg of the triathlon at Hobbie beach. Officials on the scene say it appears one of the them had a heart attack and the other had convulsions. Police have confirmed the deaths. 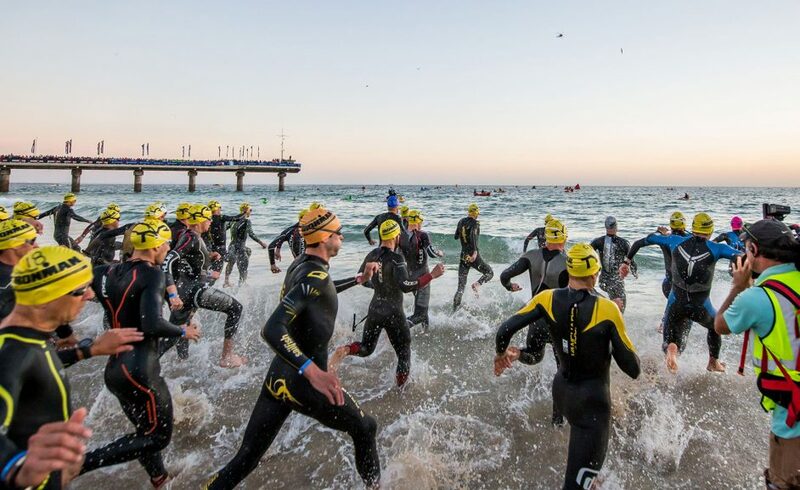 The Ironman South Africa Triathlon is underway with close to 2 000 athletes including professionals from across the globe, both men and female defending champions are back. South Africa’s Kyle Buckingham and Great Britain’s Lucy Charles will be lined-up against 50 other professionals to defend their title. Athletes participating in the triathlon have started with a swim of 3.8 kilometres. They will then ride bicycles and finish off with a run of 42.2 kilometres. The gruelling Ironman endurance race is expected to attract about 6000 spectators. The post Two athletes die in Ironman South Africa race appeared first on SABC News – Breaking news, special reports, world, business, sport coverage of all South African current events. Africa's news leader..